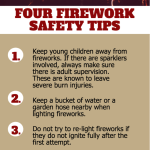 Don’t let your children play with or ignite the fireworks. Even though they may want to participate and help mom or dad, it is important to stick to this rule. Burns are especially traumatic for young children. Do not try to light more than one firework at the same time. Keep a bucket of water or a hose nearby at all times. Use a designated firework shooter. That person should not be drinking alcohol. Follow the instructions on the fireworks. Do not point or throw the fireworks at another person. Do not try to make your own homemade fireworks. As crafty as it may seem, it is more unsafe than innovative. Only use fireworks away from buildings and outdoors. Be sure that spectators keep a safe distance. Alton’s Fireworks Over the Mississippi: Held on July 3rd at the Alton Amphitheater, these fireworks are a St. Louis favorite. The fireworks are especially picturesque with the Clark Bridge in sight. Fair St. Louis: With fireworks on July 2, 3, and 4, the Fair offers plenty of opportunities for you to watch your favorite Independence Day displays—and listen to some awesome bands, too. Charles Riverfest: Head to the banks of the Mississippi River to Frontier Park for this annual festival. 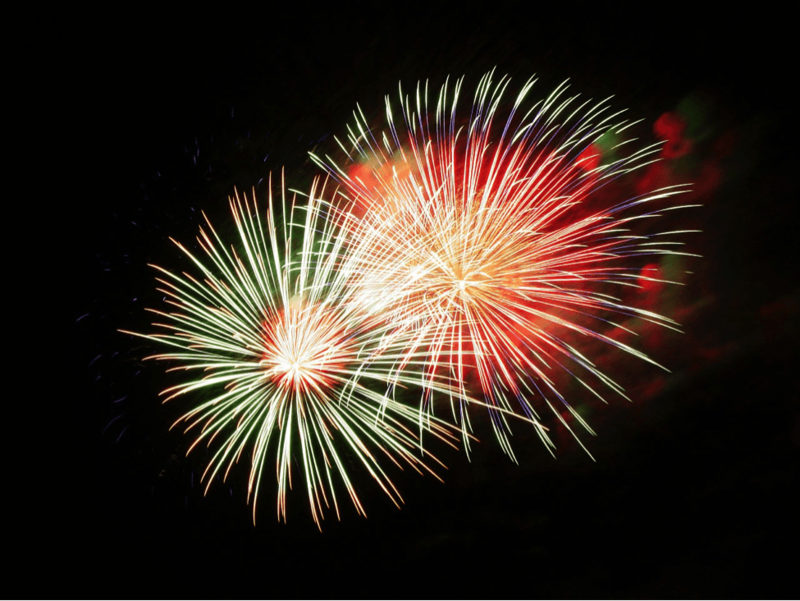 There will be fireworks on July 3 and 4.
, have a happy Independence Day weekend!